For those of you who have lost a doggy best friend, you unfortunately know all too well how awful it feels. Going through the process of losing a dog, who has become a family member, is beyond words. Watching your dog become ill overnight or just waking up to find your dog passed away during the night is earth-shattering. Whatever your situation, it is all heart wrenching. 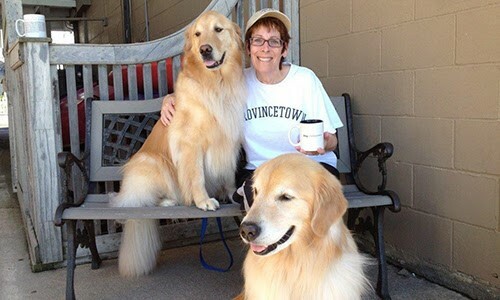 So many of our beloved dogs pass away from Hemangiosarcoma, as did two of my Golden boys. Another cancer of great interest in the history of research is Lymphoma. All dog cancers are toxic and with your help we will make a difference in the lives of all dogs by allowing pet cancer research to continue. Cancer in canines has become one of the most dreaded diseases. In fact, it is the leading cause of death in dogs!! People who have already been through this with their own dogs live with the fear that it will happen again. It is truly a fear that most pet owners live with. On the heals of so many afflicted by cancer please help A GOLDEN WISH make a difference in the lives of dogs and their special humans. 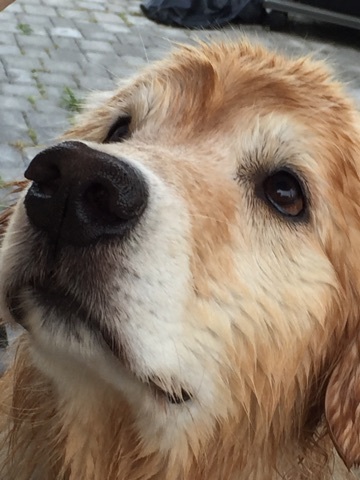 A Golden Wish was born to aid in the research of canine cancer. 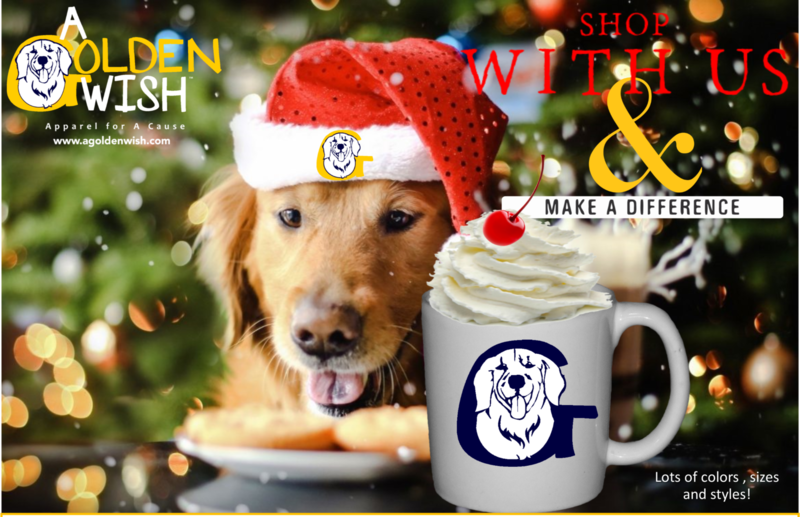 10% of all purchases will be given to the Morris Animal Foundation, specifically their Golden Retriever Canine Lifetime Health study, where they continue to research the many types of cancers found in our beloved four-legged children. 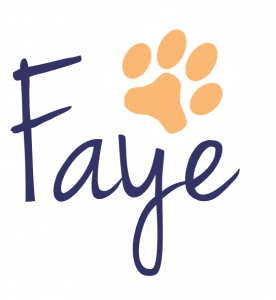 If you are currently caring for a dog that has been diagnosed with cancer, my heart aches for you and I hope that you will help me along my journey to make a difference. For those who have already lost a beloved furry child, I know all too well how horrible the pain of their loss is.